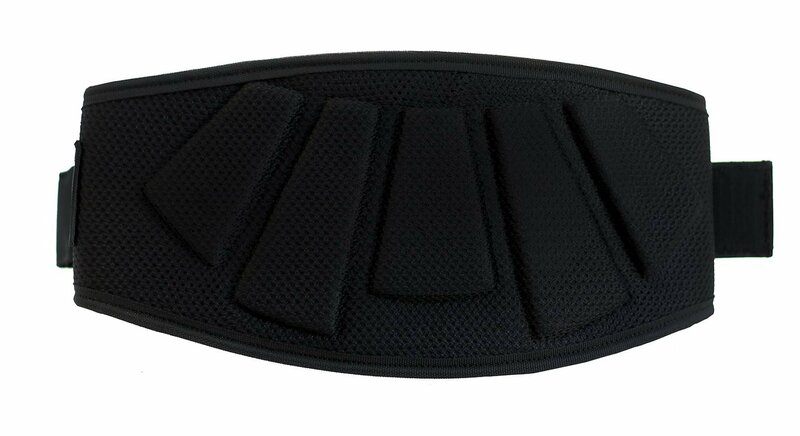 PROTECT YOUR LOWER BACK : Avoid injury and increase your exercise performance. 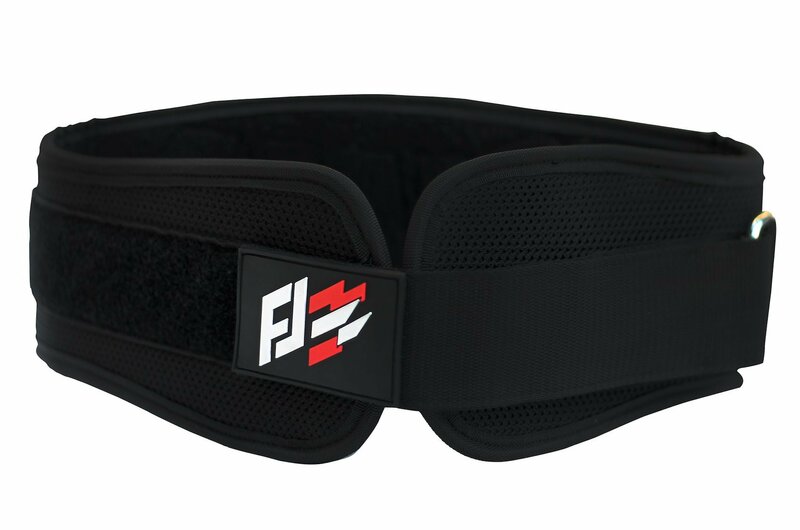 or simply help your back and prevent potential lower back injuries, this belt fits really well. 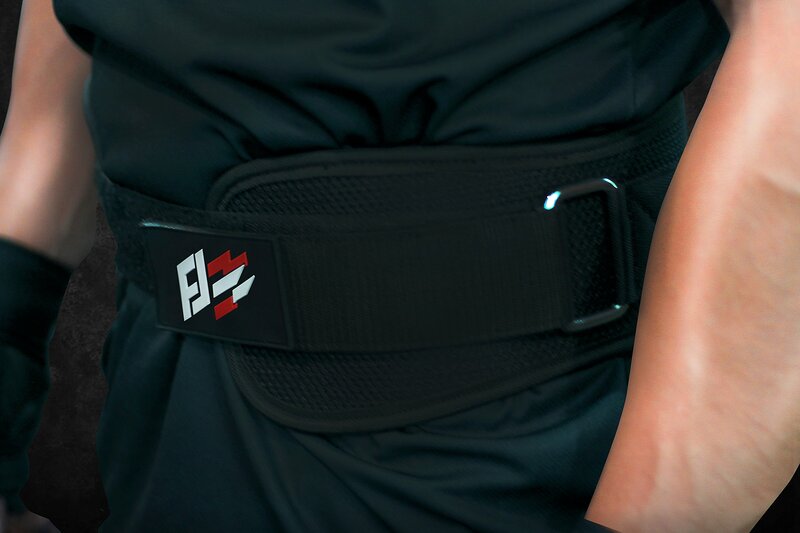 A MULTIPURPOSE ACCESSORY: This is the ideal belt for being just a beginner or a professional powerlifter, bodybuilder, Crossfit athlete, or an Olympic athlete ,this product can help you squatting and deadlifting. just worry to make that last Rep. 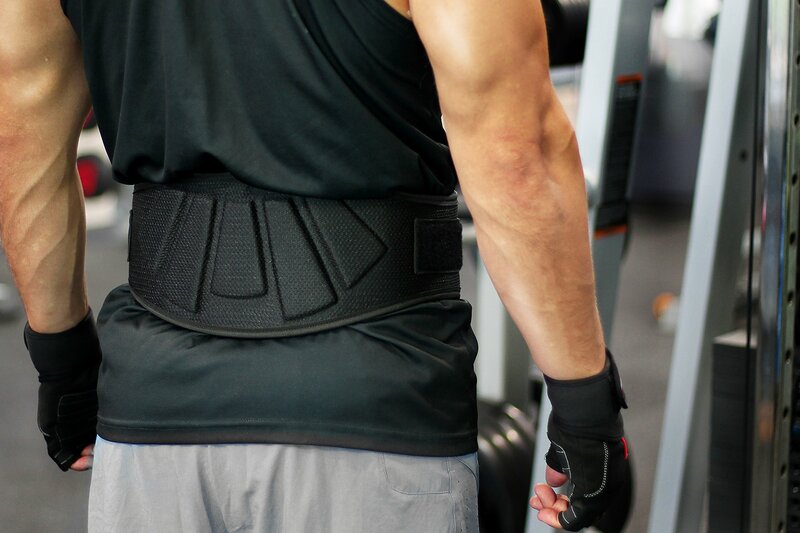 DURABLE AND COMFORTABLE: This belt provides you mobility to perform multiple exercises because it feels light when you wear it and the belt gives the ability to adjust tightness for the desired comfort or that extra support in some liftings. This is a High quality product . 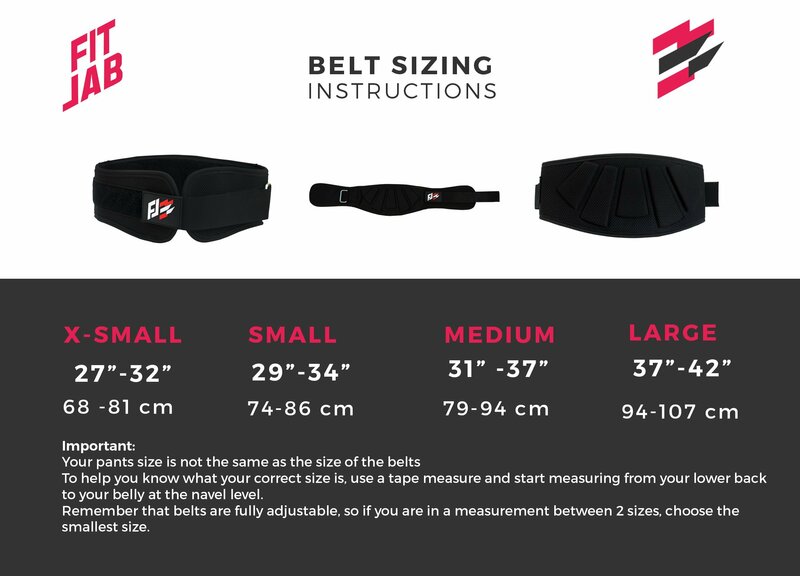 SIZING: Our sizing chart is located in the photo section. Please take some time to consult it before placing your order. use a tape start measuring from your lower back to your belly at the navel level . we would advise that if you are between two sizes,choose the smaller size. 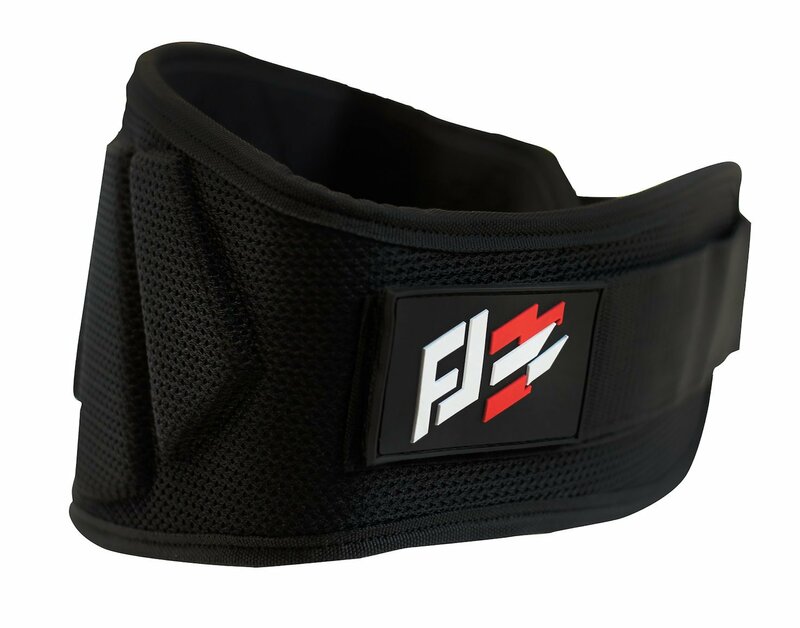 SATISFACTION GUARANTEE: This Weightlifting Belt is backed by our manufacturer 30 day money back guarantee with one year replacement guarantee.